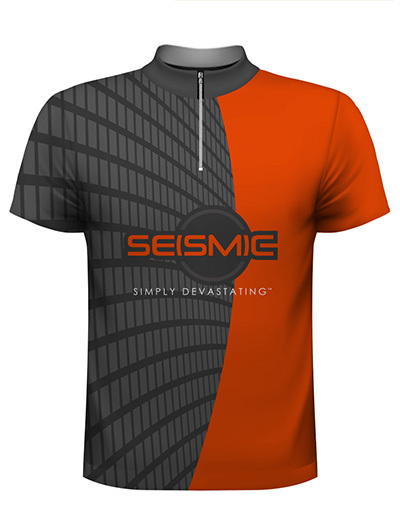 Show your colours with Seismic Pro Style Dye Sublimated jerseys. Our jerseys are light weight, high performance material, keeping you feeling comfortable throughout competition and performing at your maximum potential. Check out our fantastic new range of jerseys at ShopSeismic!